Matcha has exploded in popularity in recent years and is now widely renowned for its amazing health benefits, including being an antioxidant powerhouse! The health benefits of matcha far exceed those of other regular brewed green teas because the whole leaf is used. 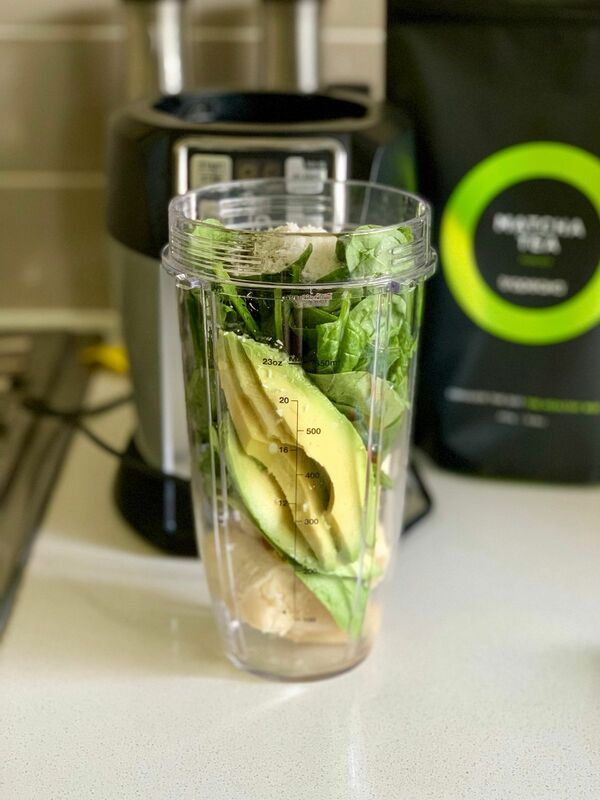 It’s rich in nutrients, antioxidants and chlorophyll making it an ideal healthy option for those looking to boost their energy metabolism while promoting overall wellbeing. 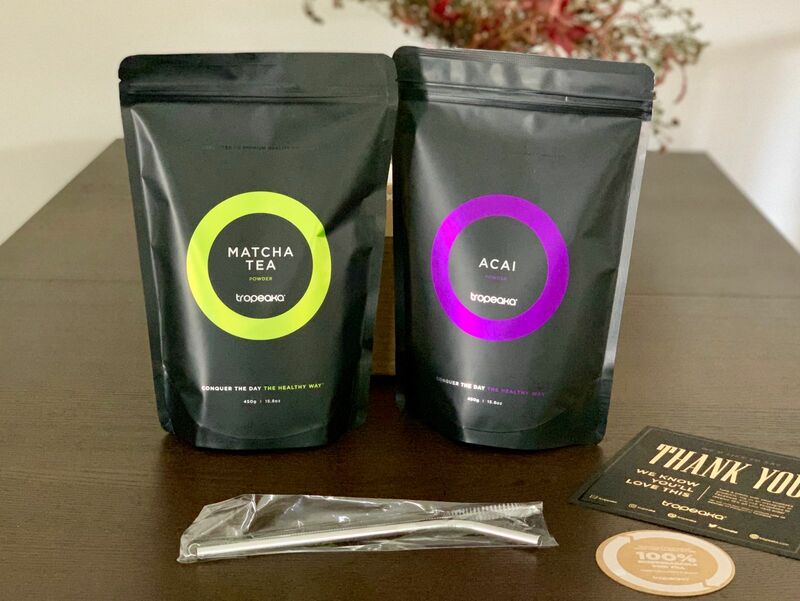 Our matcha is rich in manganese which contributes to cell protection from free radical damage and contains iron, zinc and theanine to support a healthy bodily state. Choose matcha as your healthy delicious option next time you're looking for an easy, enjoyable win for your health! What are the benefits of taking Matcha Tea? Is Matcha Tea right for me? What is in Matcha Tea? Mix one teaspoon into 250ml of water, natural juice or smoothie 1-2 times a day for optimum results. The product is in a big package. 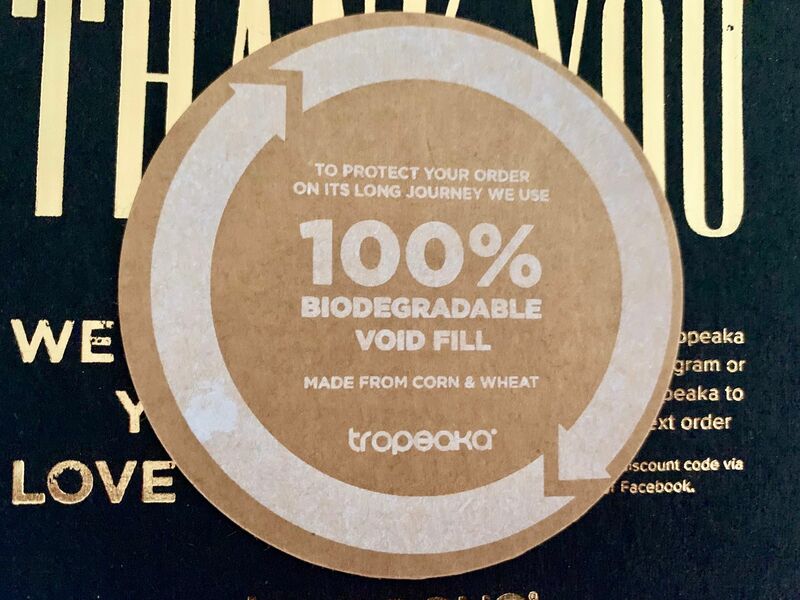 The packaging of the parcel is very thoughtful. Amazing in pancakes, smoothies - you name it! I have an extremely sensitive digestive system and all of the products I’ve ordered have been amazing! I’m from the US and shipping is fast and efficient. Will continue to order all my supplements through them!